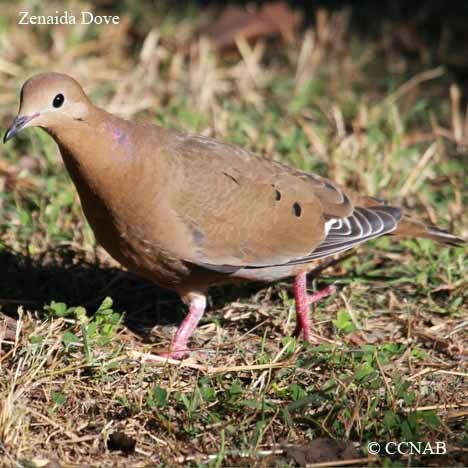 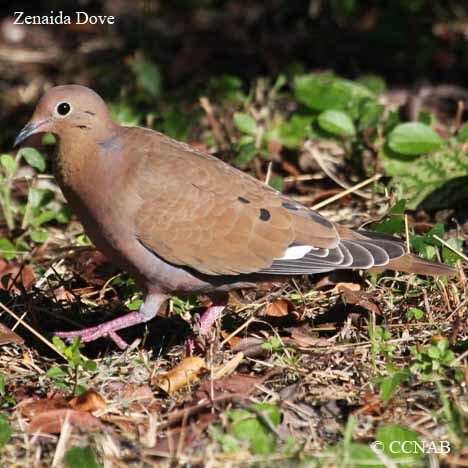 The Zenaida Dove is a vagrant seen in the southern areas of Florida. 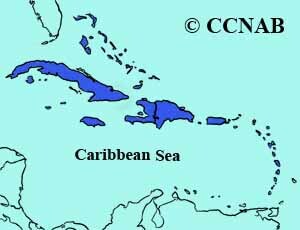 It is native to all the Caribbean Islands in the Gulf of Mexico. 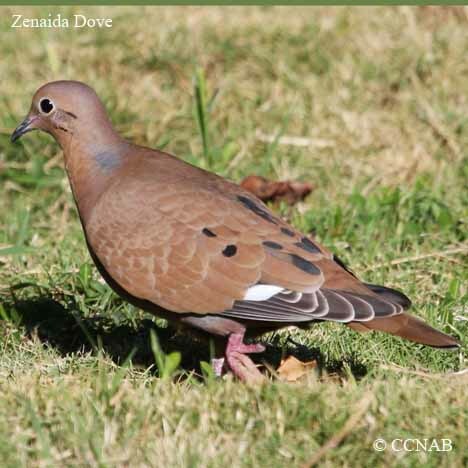 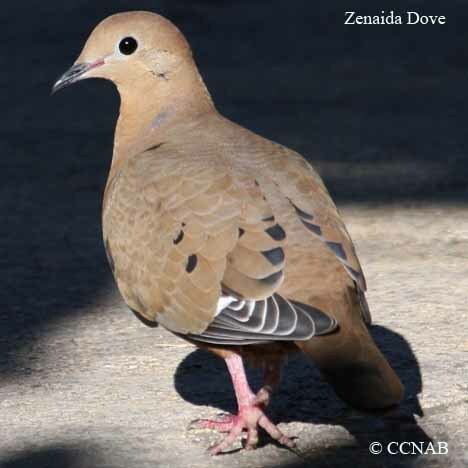 This dove has similarities to the native Mourning Dove seen in North America. 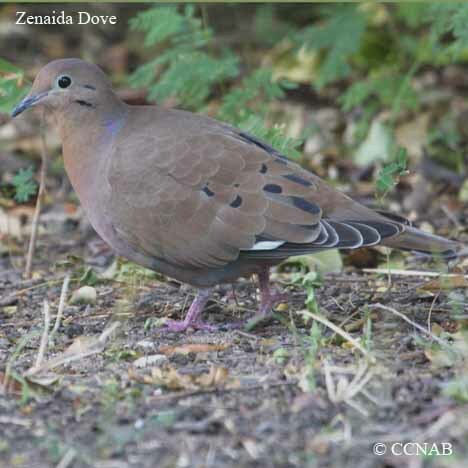 The body colour appears darker, and if it is possible to observe, the tail feathers are a good comparison in telling these two doves apart from one another.